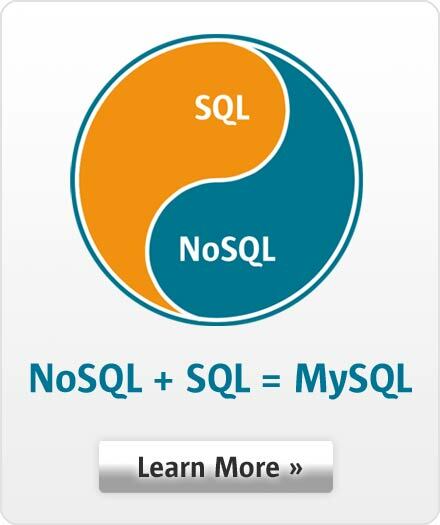 "The MySQL platform is cost-effective, high-performing, and scalable. It allows us to effectively maintain our data integrity and security." Andrew Todd, CIO, IOOF Holdings Ltd.